As more and more companies are making the switch from OPC-DA to OPC-UA, it is becoming increasingly important to be able to troubleshoot OPC-UA communications. One of the easiest ways to analyze the communication between an OPC-UA client and server is to use Wireshark. This blog will cover step-by-step how to use Wireshark to troubleshoot communications between your OPC-UA client and server applications. Wireshark, a free network sniffing utility, has a built-in filter for OPC-UA, which will allow the capture of communications between OPC-UA clients and servers. As long as the communication is not encrypted (meaning that no security is used), it is fairly easy to capture and analyze the conversation. This allows troubleshooting of strange or unexpected behavior between the OPC-UA client and server. Then, under the “Protocols” section, find the “OpcUa” protocol and make sure to enter the port that your OPC-UA server uses. The port can be found at the end of the OPC-UA server’s endpoint URL. For example, if the endpoint is “opc.tcp://192.168.111.75:49380”, the port will be 49380. 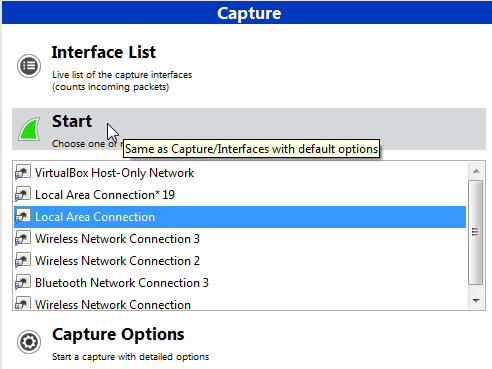 Choose the correct Interface in Wireshark, and hit the “Start” button. It’s important to note that Wireshark will record ALL traffic (not just OPC-UA) on the network interface that is selected. This is normal, and the OPC-UA communications can be filtered out later. 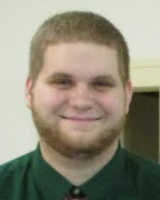 Let Wireshark run and capture the network traffic while the OPC-UA client and server are communicating. If the goal is to troubleshoot some problem between the OPC-UA client and server, now would be the time to reproduce the issue you have been experiencing to make sure the behavior is included in the Wireshark capture. You should be seeing frames appear in Wireshark’s main window at this point (probably scrolling too fast to read – that’s expected – reading and analysis is the next step!). After a Wireshark trace has been collected during the desired problem behavior, it’s time to take a look at the communications to see what’s going on. 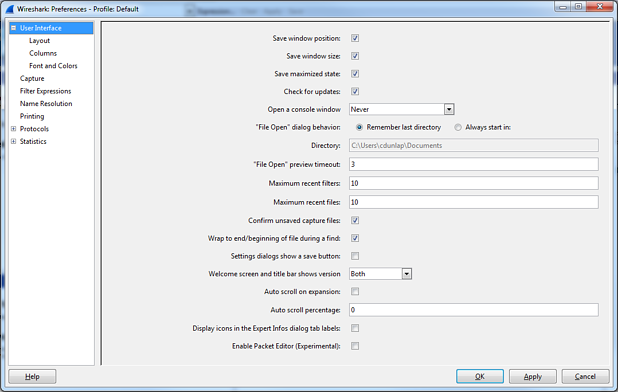 In the “Filter” textbox, type “opcua”, and hit “Apply” to filter the trace to only show OPC-UA communications. This removes all of the irrelevant frames that we’re not interested in. From there, it’s possible to select a message/packet that is of interest (say a ReadRequest in frame 167 that is sent from the server to the client), and drill down to see exactly what is being requested. 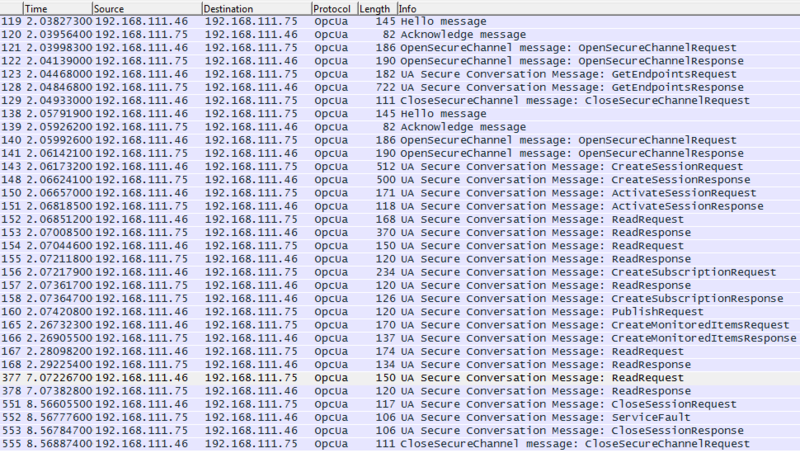 If we expand the frame, we can see that the client has requested to read AttributeId 13 (the value) from “Channel1.Device1.Tag1” in the OPC–UA Server. From here, we could move on to the ReadResponse in frame 168 to see what the server sends back to the client’s request. 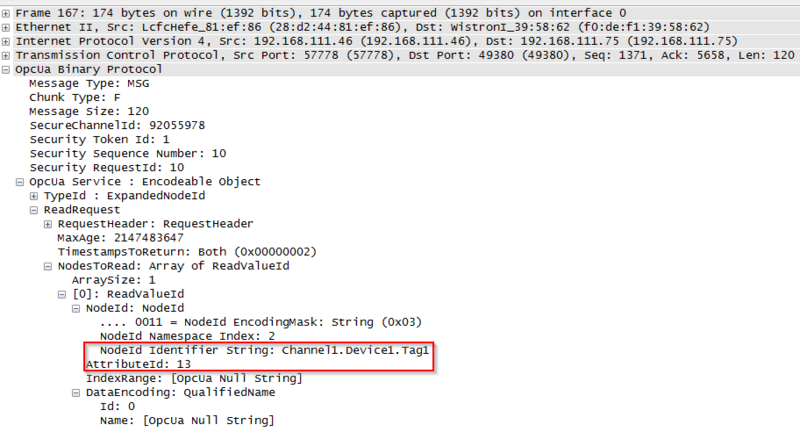 We can see that the server’s ReadReponse tells us that the value of “Channel1.Device1.Tag1” is 7. We can also observe that the elapsed time between frames 167 and 168 is about 10ms – a very quick response time! If the elapsed time was a large amount of time, then it might raise an alarm that the server is taking too long to respond – which gives us a direction to go with further analysis to determine the reason for the delay. Being able to collect this level of information is an invaluable tool for a control engineer working with OPC-UA communications. It allows them to diagnose strange or unexpected behaviors between OPC-UA Clients and servers and quickly pinpoint the problem. 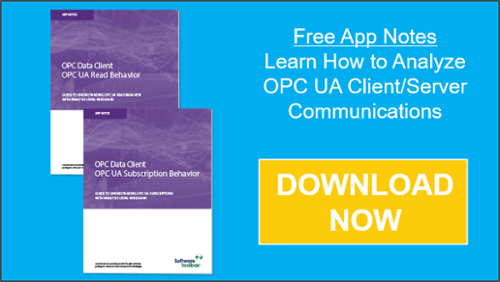 To learn more about detailed analysis of OPC-UA communications using Wireshark, including a packet-by-packet analysis of the communication between a custom .NET client application (developed using our OPC Client development toolkit) and an OPC-UA server – I encourage you to have a look at our tutorial documents.